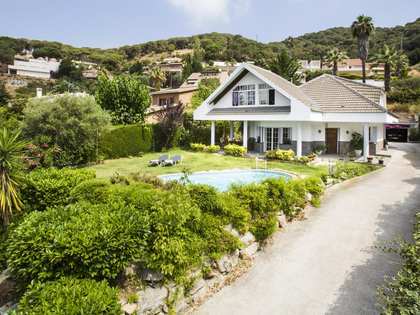 This magnificent 4 bedroom Mediterranean villa is the perfect family home in Cabrils. 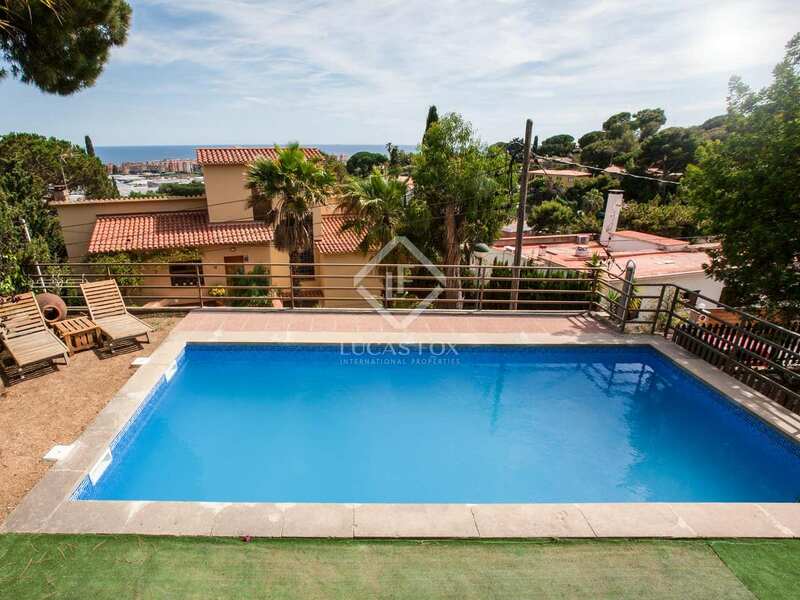 Due to its south facing orientation this property receives full sun all day which can be enjoyed from the large terrace or swimming pool. 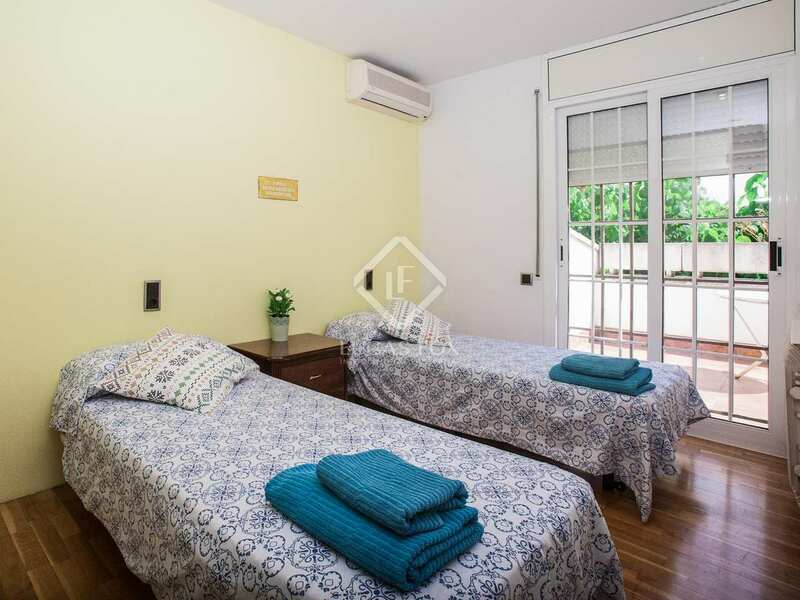 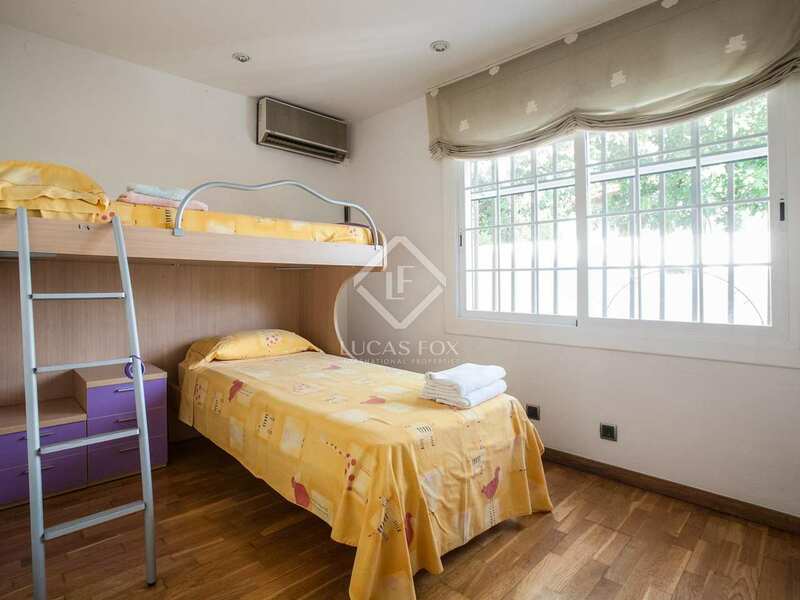 There are a total of 4 spacious bedrooms however there is also an attic space, currently used as a games room, which could be converted into a 5th bedroom if required. 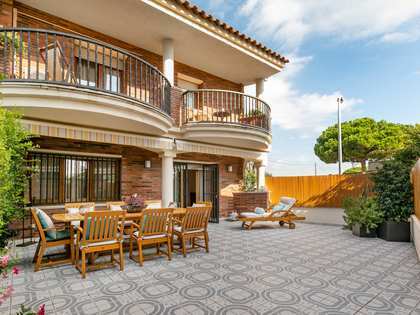 The new owner can put their own mark on the property as it needs some upgrading to bring it up to its full potential. This house boasts an impressive outdoor space. 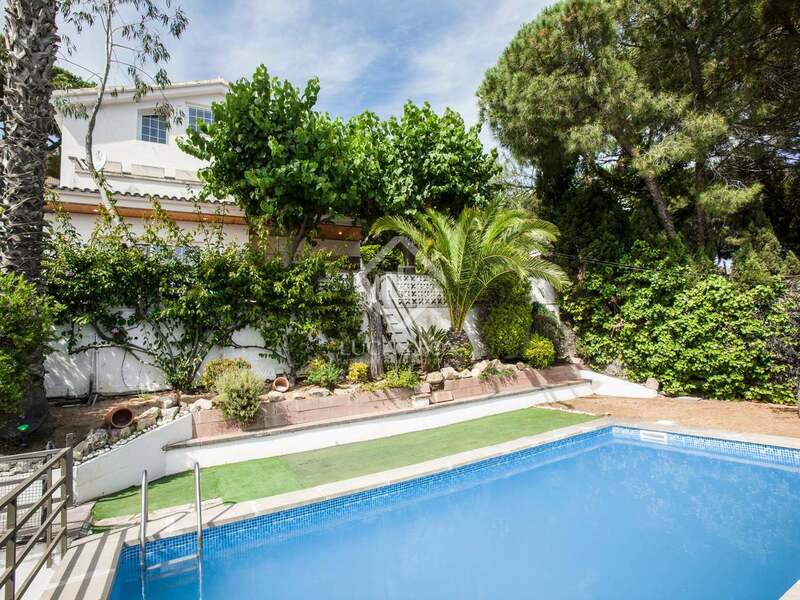 The garden is arranged over 2 main levels; the swimming pool is on the lower level whilst the terrace and barbecue are at ground floor level. The terrace and barbecue are are ideal for enjoying the Mediterranean climate and spending quality time with family and friends. 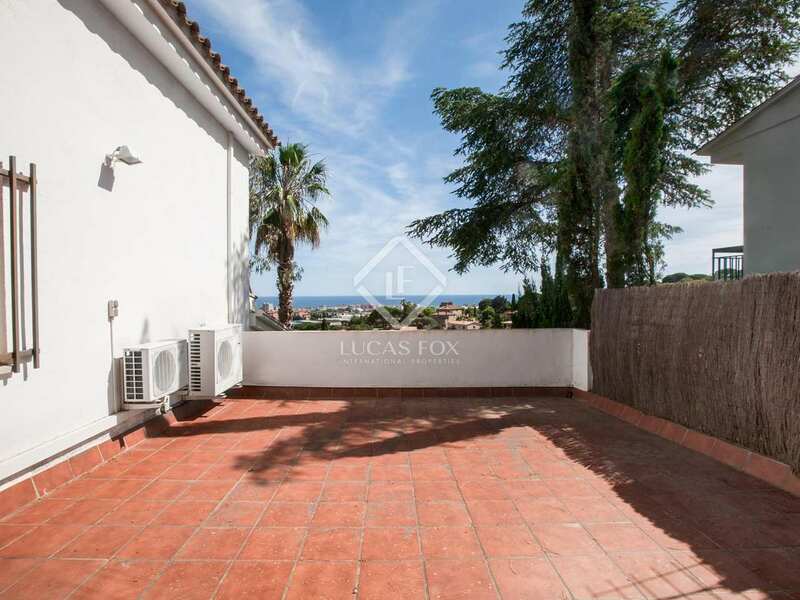 Both the indoor and outdoor spaces enjoy beautiful sea views in this truly stunning location. 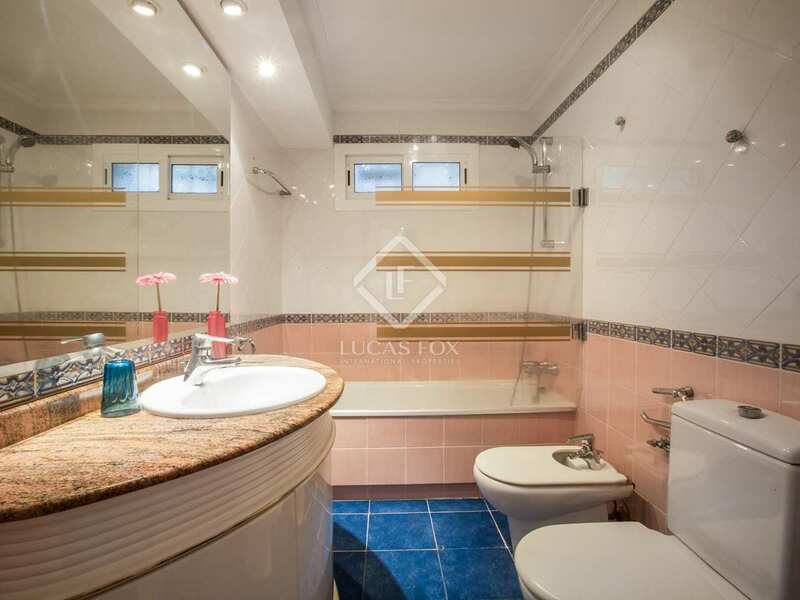 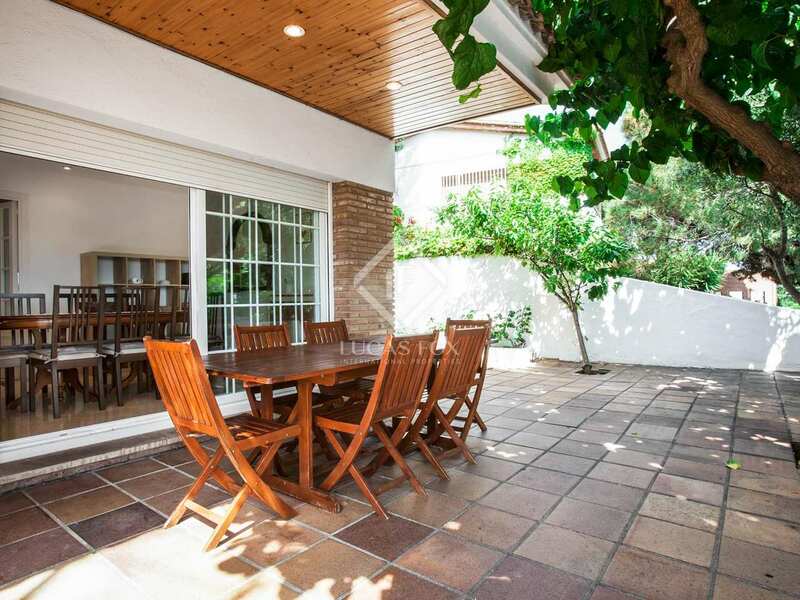 The property has air-conditioning and central heating to ensure year round comfort plus a garage for 1 or 2 cars. 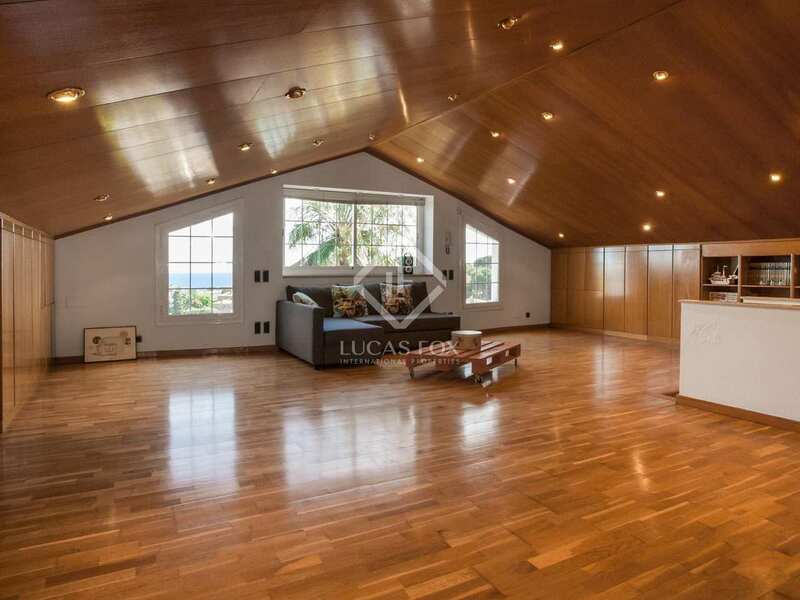 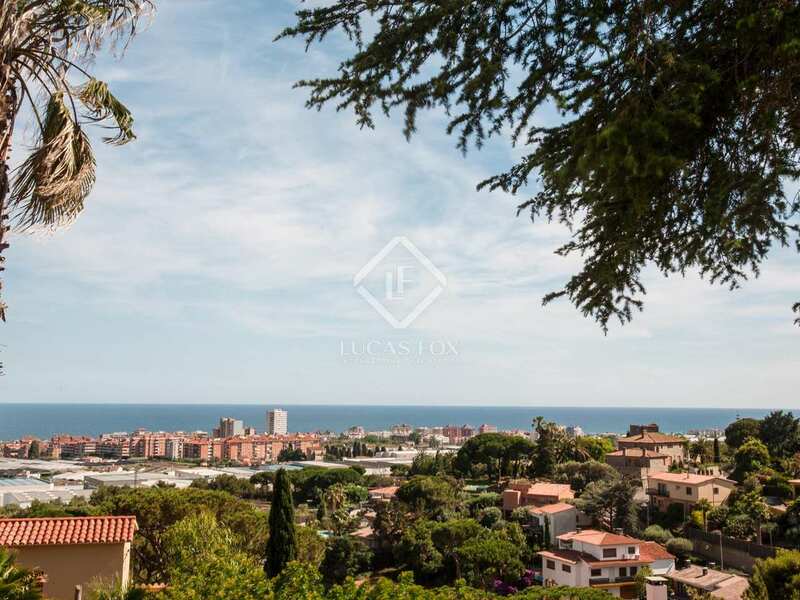 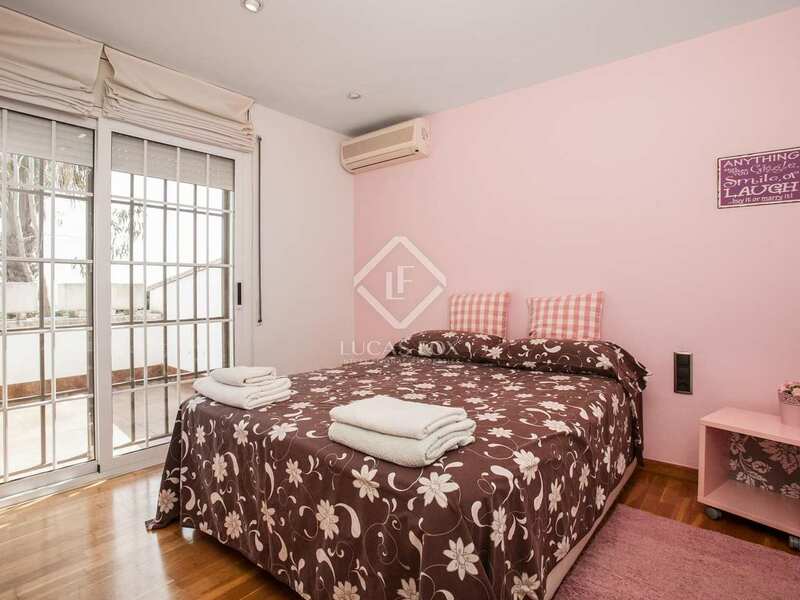 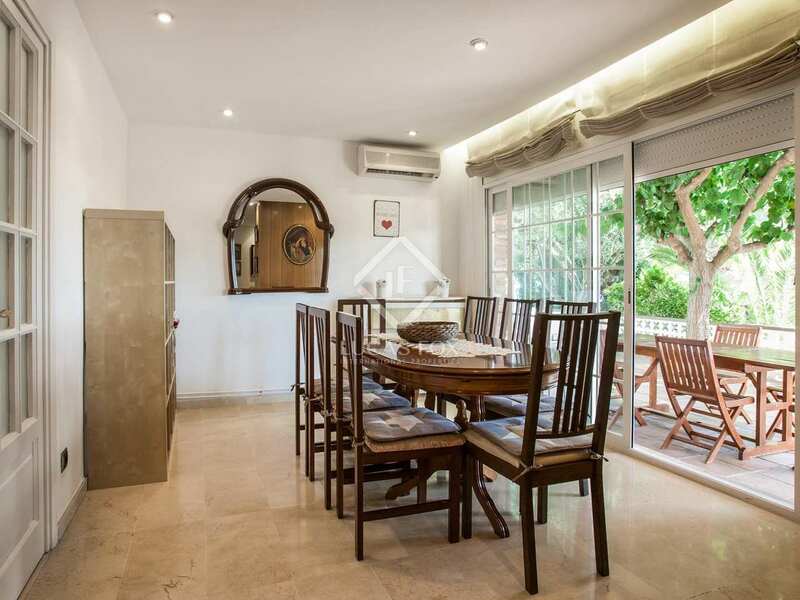 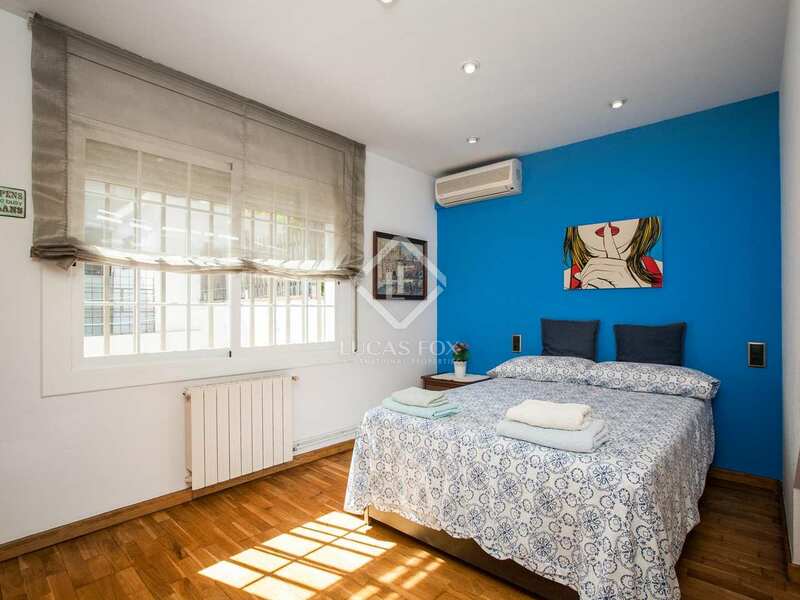 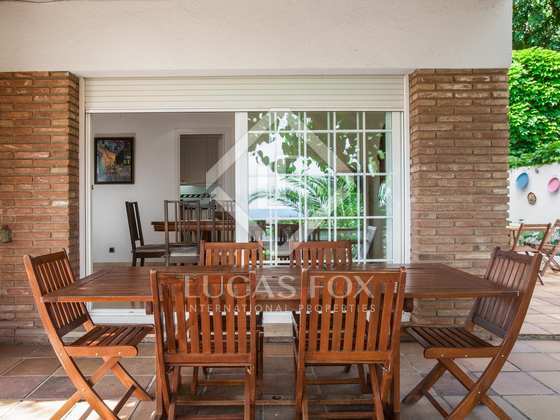 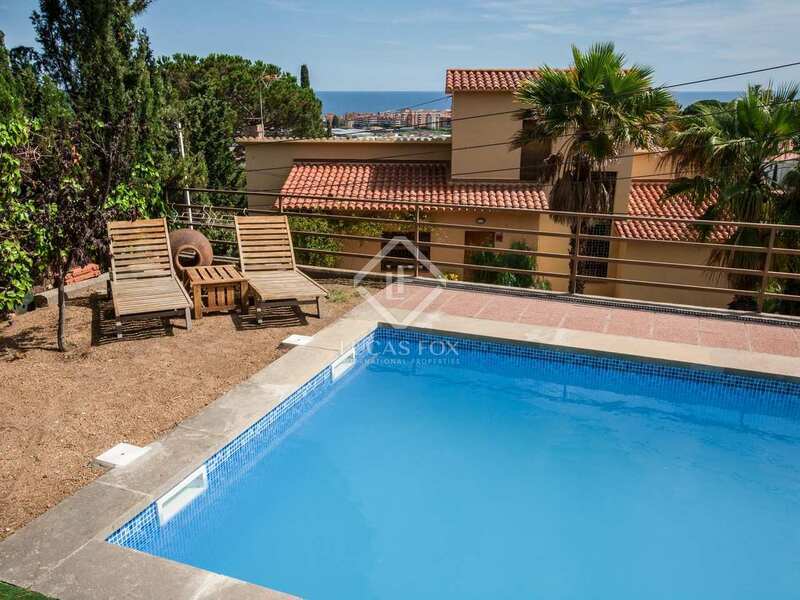 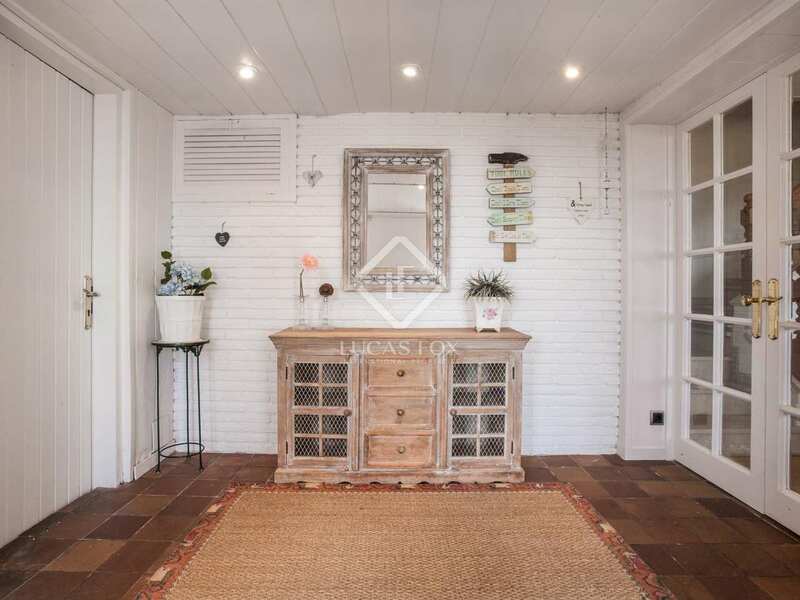 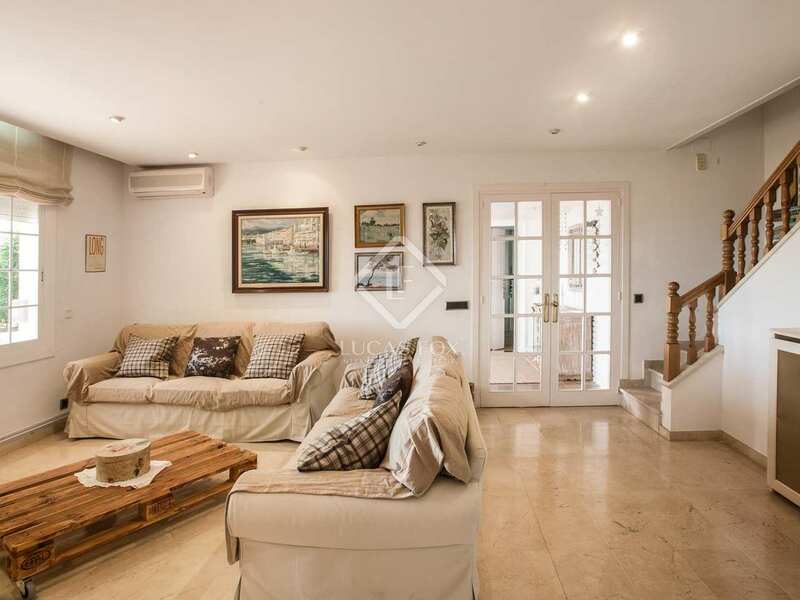 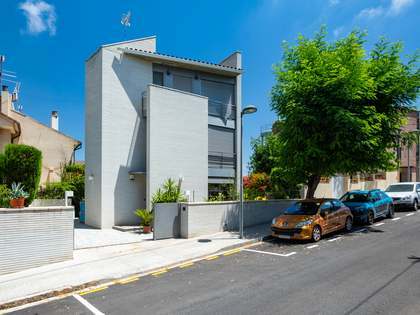 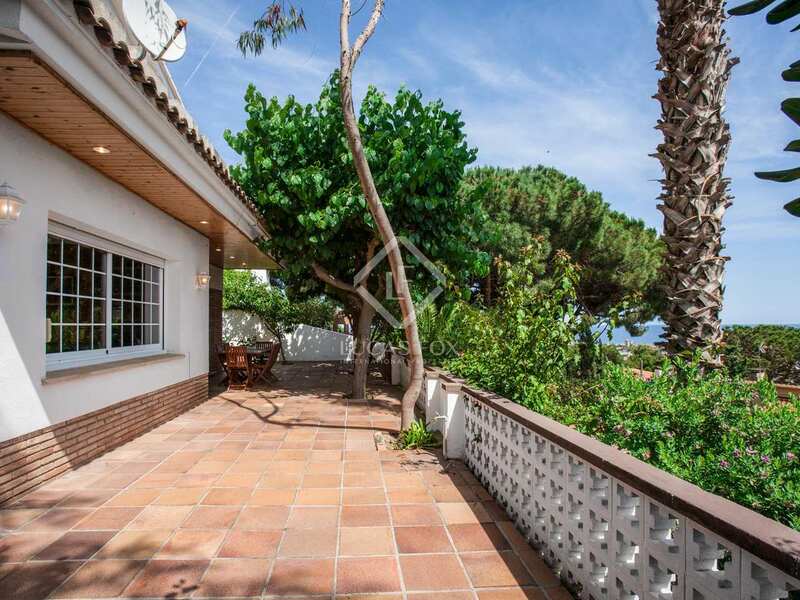 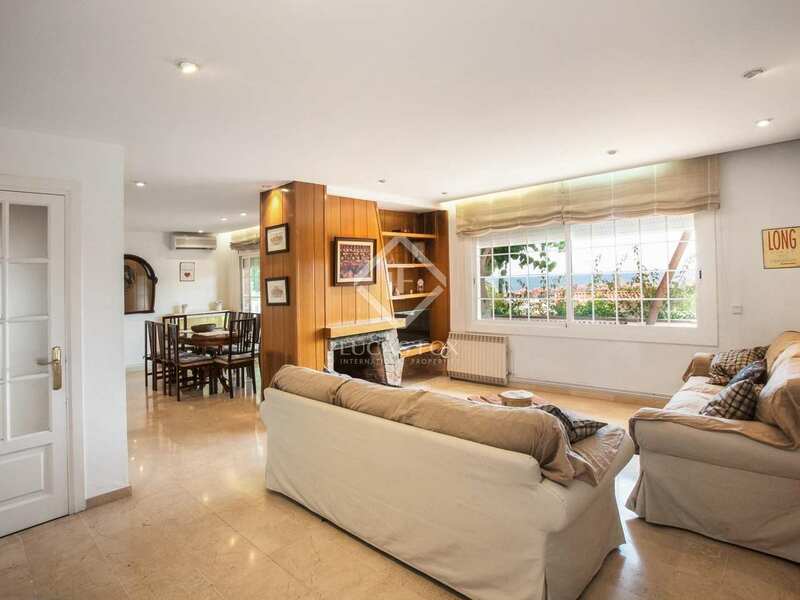 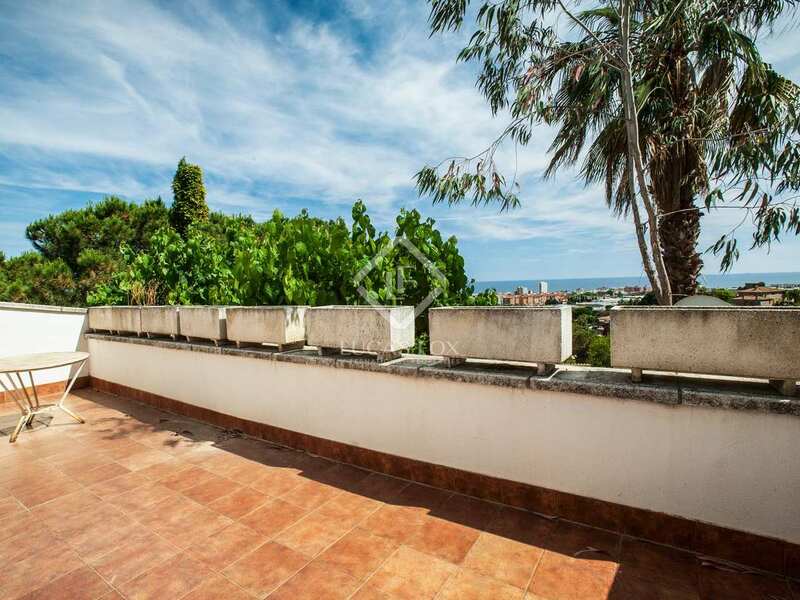 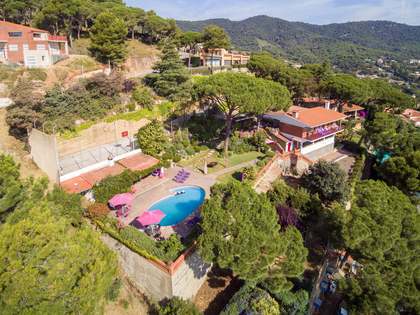 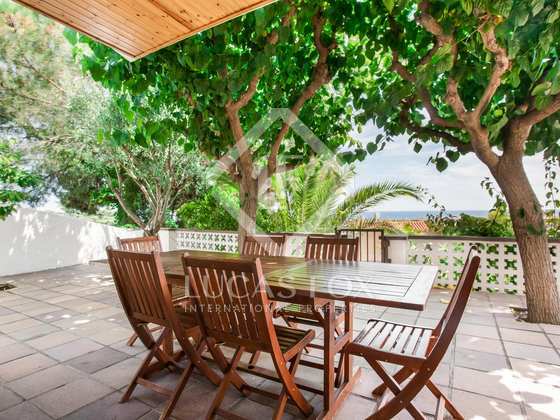 This Mediterranean villa is located in the Sant Crist urbanization just a few minutes' walk from a tennis club, a 5-10 minute drive to the beach and a 25 minutes by car to Barcelona.